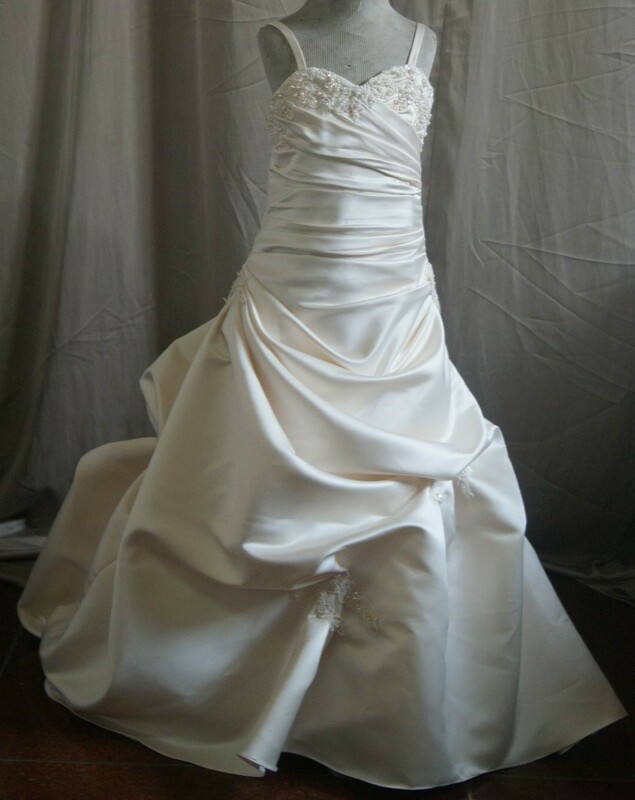 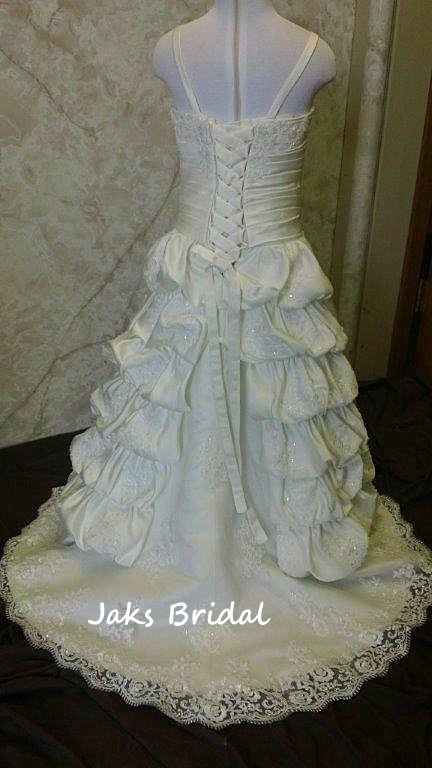 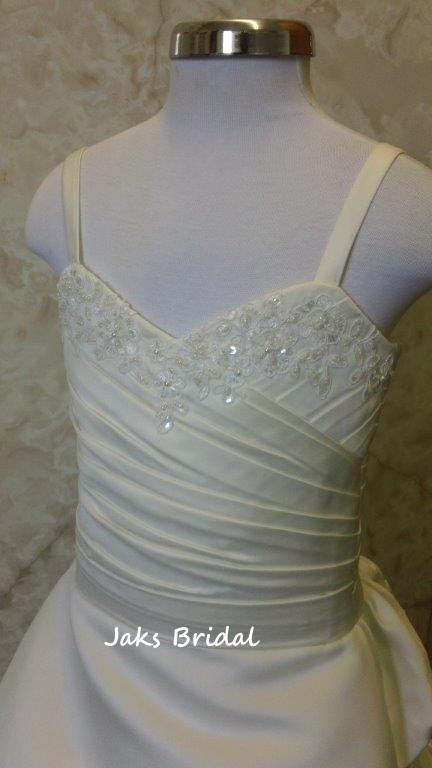 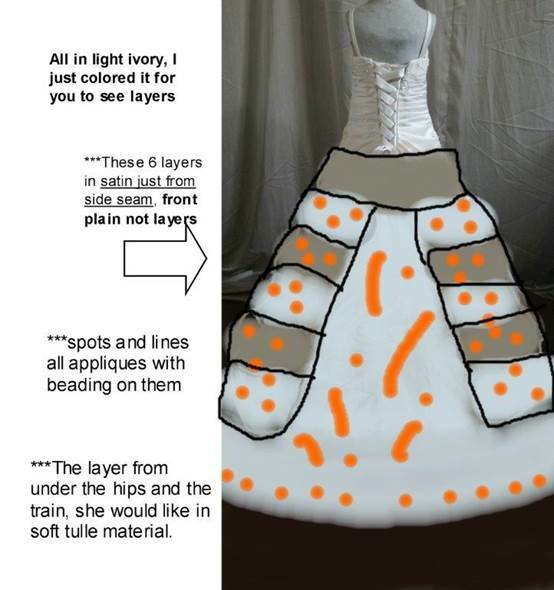 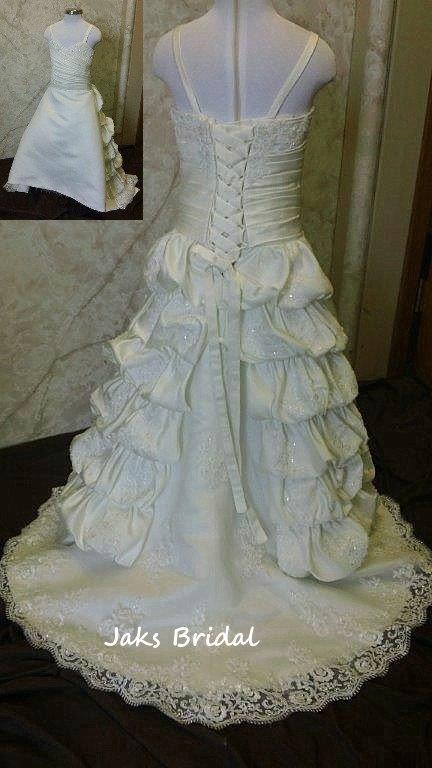 Mini wedding gown with cascading train..
Mini wedding gown with bubble layered cascading train. 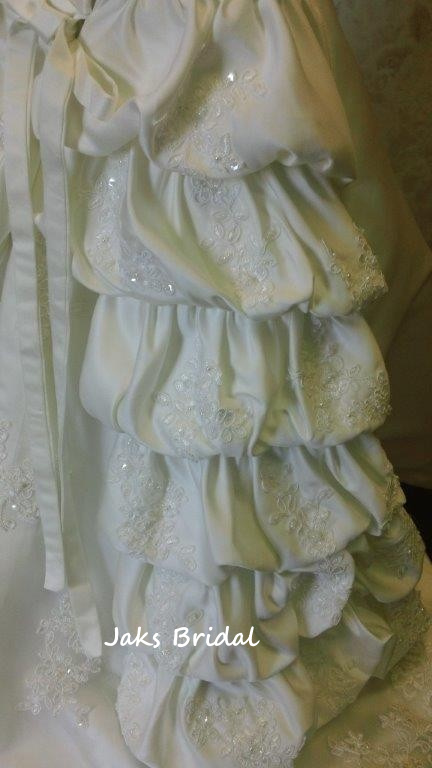 241 Flower girl dress styles have been created for our brides, and we are continuously making more. 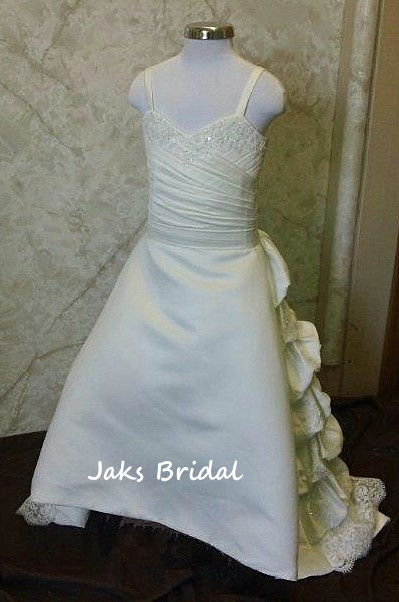 Discover your dream wedding flower girl dress. 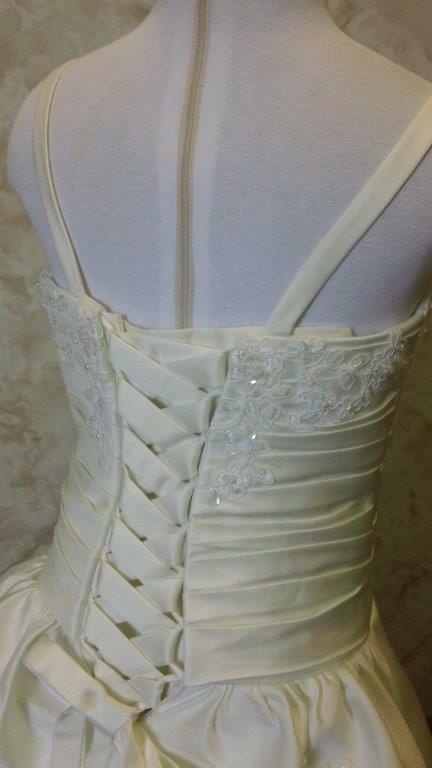 Corset Back detailed Bubble & Multi-layered Ball Gown Dress. 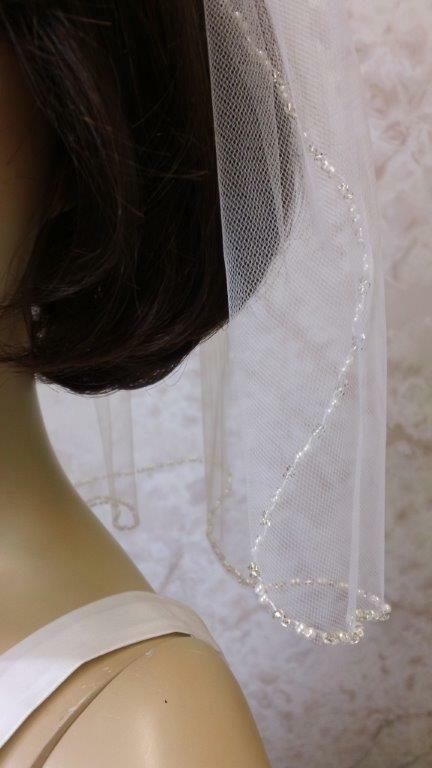 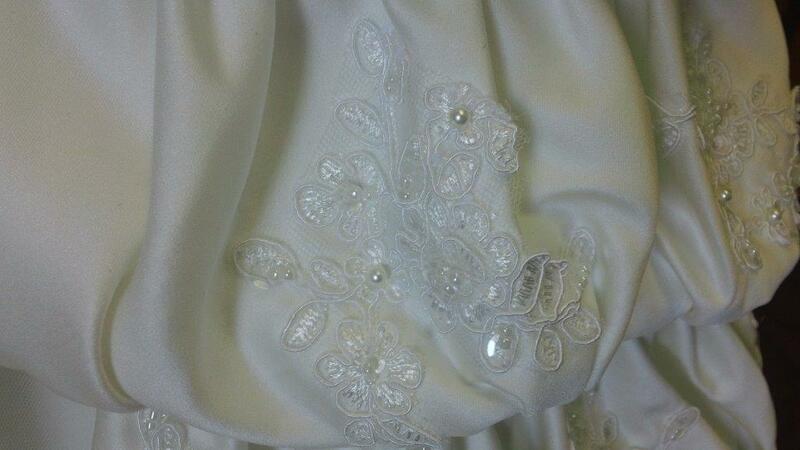 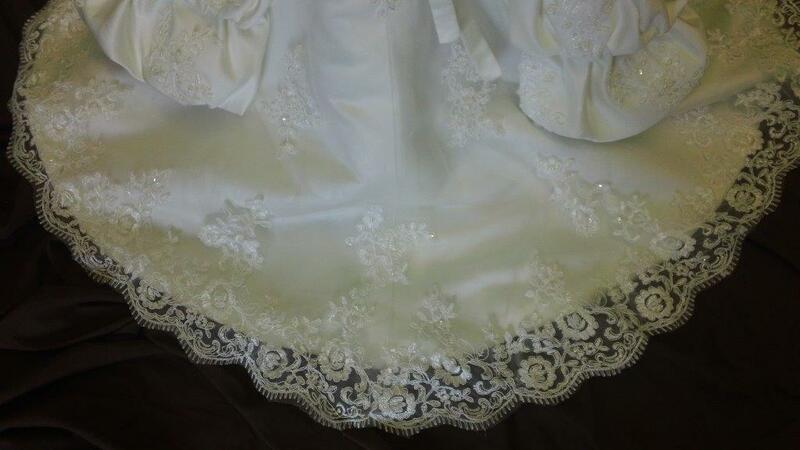 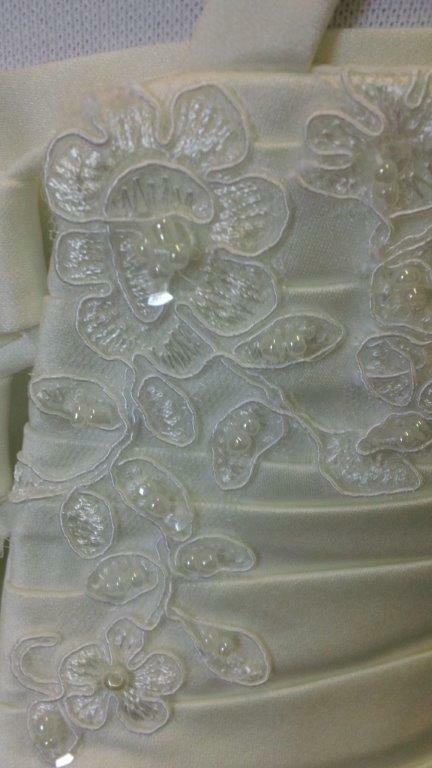 the soft tulle will have appliques on them also.